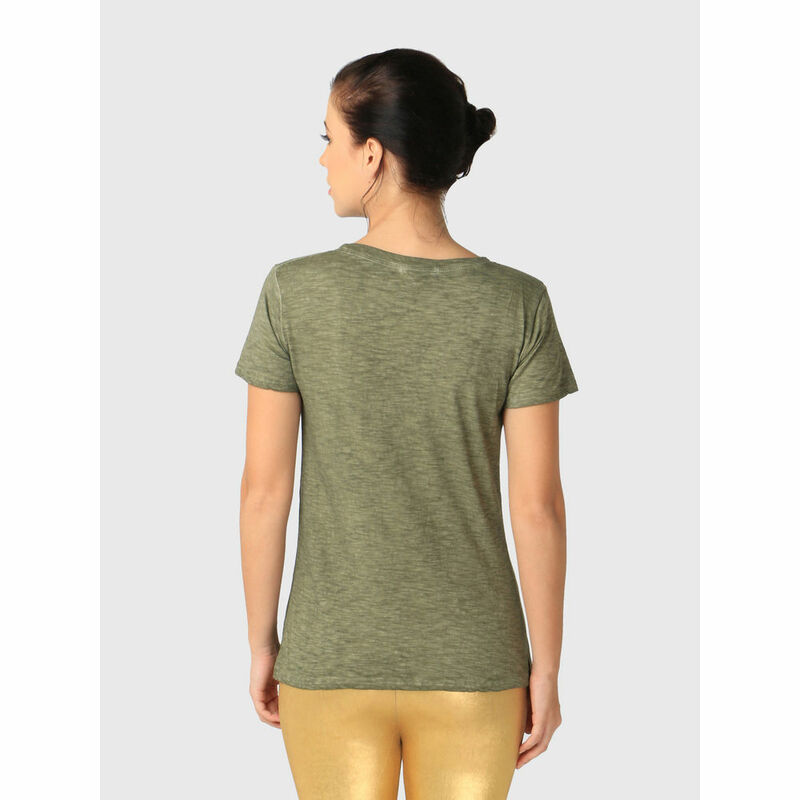 Look smart and stay comfortable wearing this Green T-Shirt by REMANIKA. 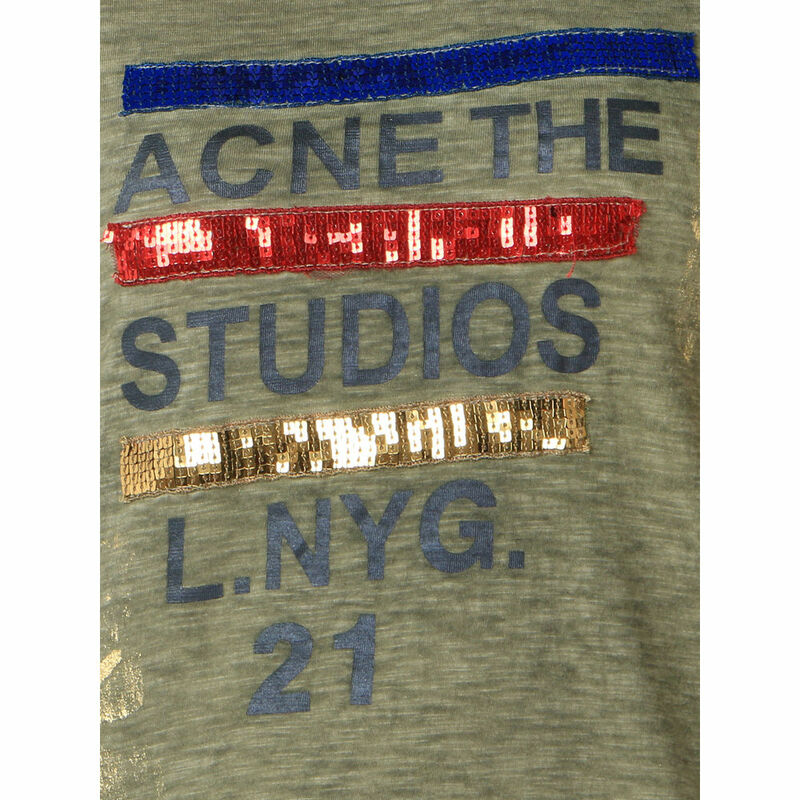 Featuring a Short Sleeves, it will surely put you in the spotlight. Tailored in Slim Fit from soft Viscose fabric, it also ensures ultimate breathability and a soft feel.